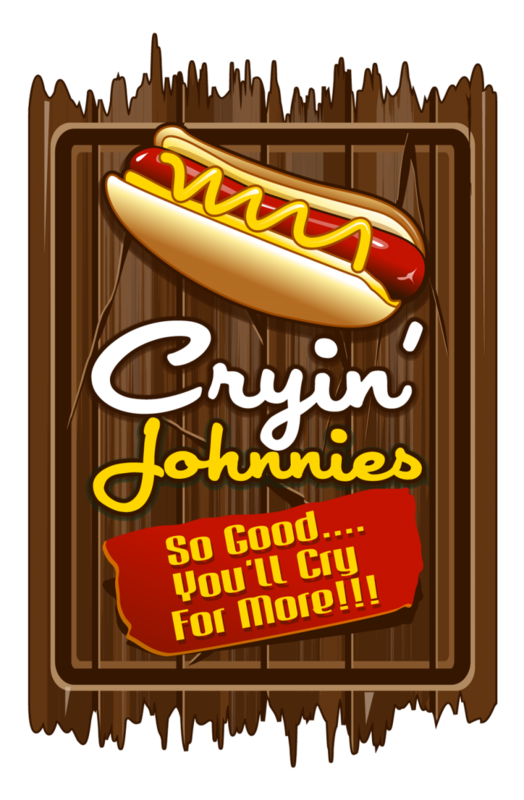 Thanks to all our loyal customers, friends and family; Cryin' Johnnies Hot Dogs now has "Brick & Mortar" ! We have expanded our family business to a perfect, cozy storefront location. 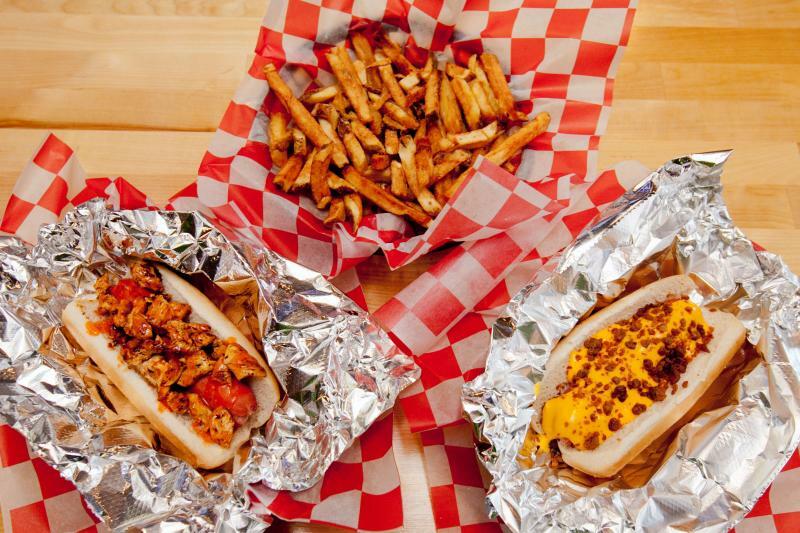 You can now enjoy our wonderful hot dogs and lots of other delicious food items most anytime. We will still be serving quality food at an affordable price that the whole family can enjoy. You will also receive the same great service you experienced at the hot dog cart. 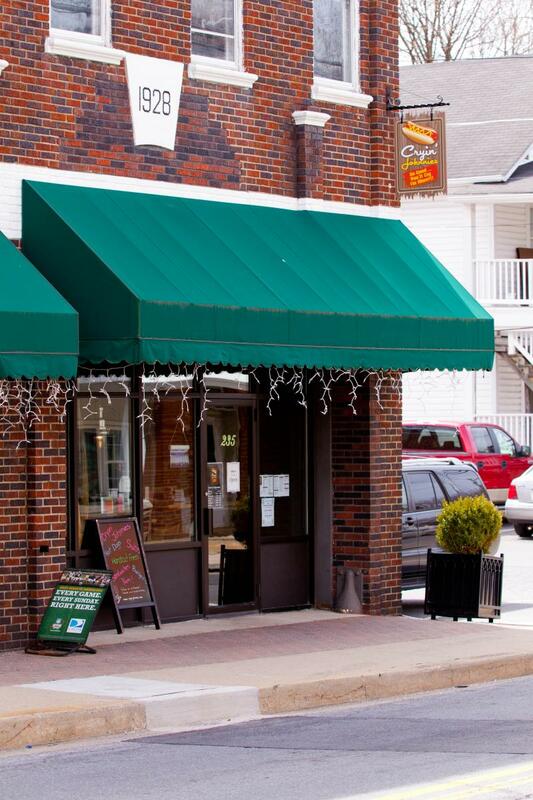 Our storefront is nestled in the quaint town of Mt. Airy right on Main Street. 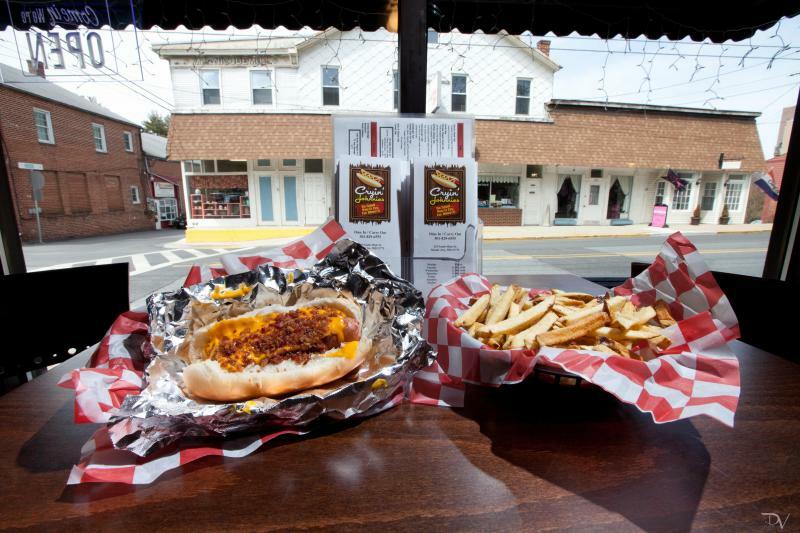 Come on down for lunch or dinner or even Carry-out! Please come down and visit us! We will still be running our Cart at various events and functions. If you would like an event catered just give us a call and we would be more than happy to accommodate your needs. Thanks Again to all our supporters and we hope to see you at Cryin' Johnnies soon!! 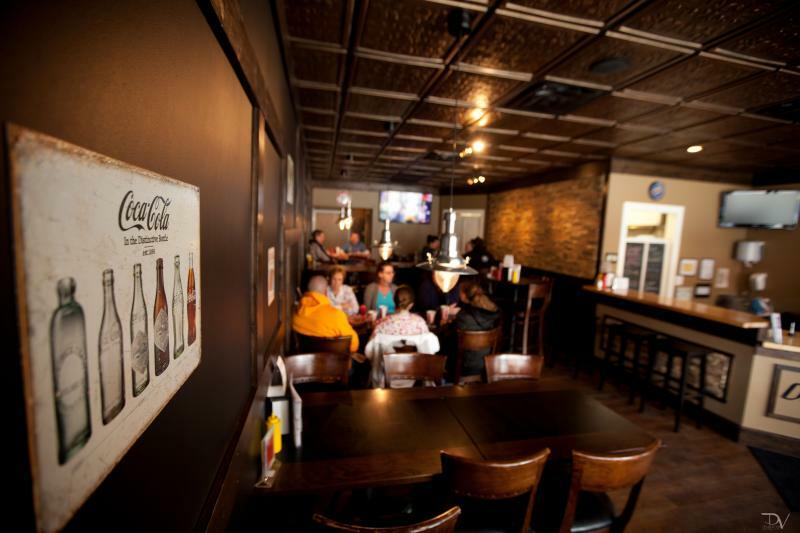 Come In and See Our New Place or Give Us a Call and Order Some Carry Out.